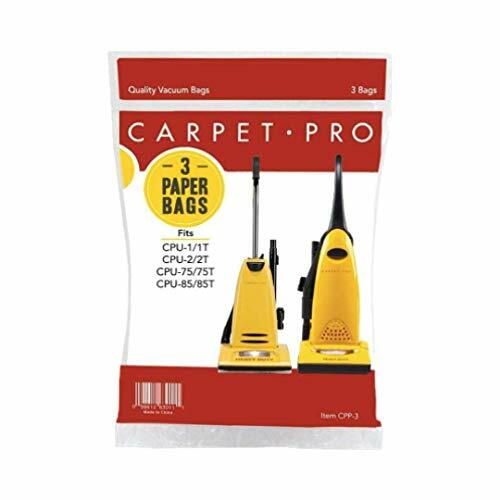 Carpet Pro Heavy Duty Upright Quality Vacuum Bags 3 Pk Genuine Part # Cpp-3, 06.153 CPU-1, CPU-1T, CPU-2, CPU-2T, CPU-75, CPU- 75T, CPU-85, CPU-85T. 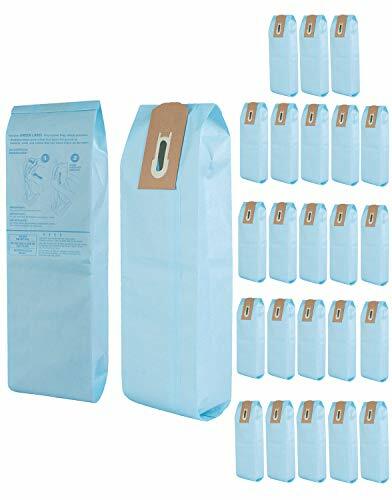 The Atrix AHLR-2 5-Pack HEPA Replacement Filter Bags for AHSC-1 Lil' Red Vacuum is the perfect thing to order for replacing the 2-quart filter on your Lil' Red Vacuum. 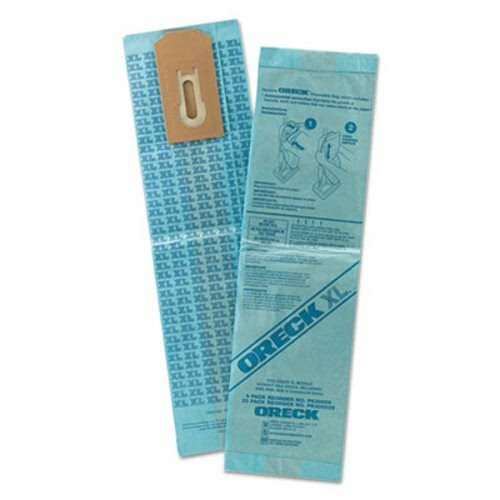 Made to virtually eliminate the risk of exhausting dangerous bacteria during vacuuming. 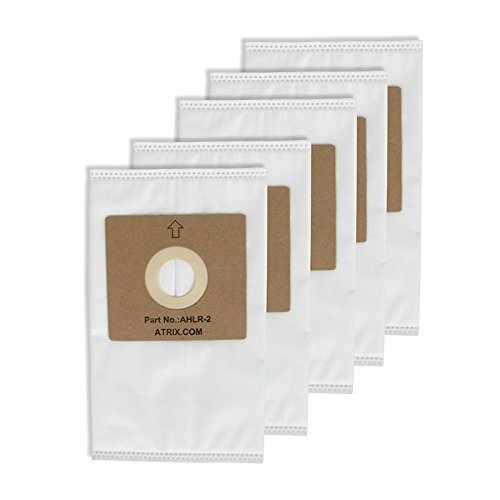 COMPATIBLE WITH ATRIX AHSC-1 Lil' Red Vacuum - The HEPA replacement filter bags are compatible with the AHSC-1 Lil' Red Atrix Vacuum. 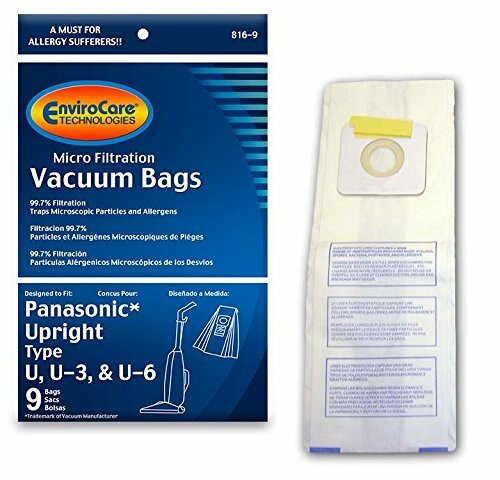 The Lil' Red vacuum is perfect for cleaning dry or somewhat wet materials like dirt, dust, or debris. 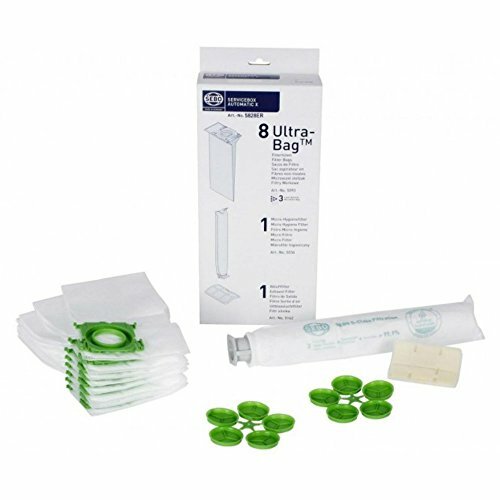 HEPA FILTER CERTIFIED - The 2-quart HEPA filter safely captures and filters debris. 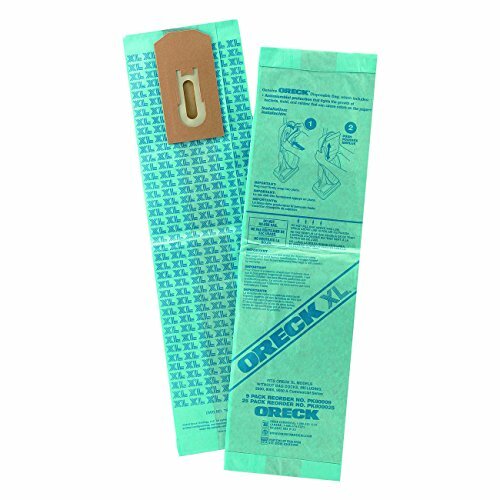 Made to virtually eliminate the risk of exhausting dangerous bacteria during vacuuming. 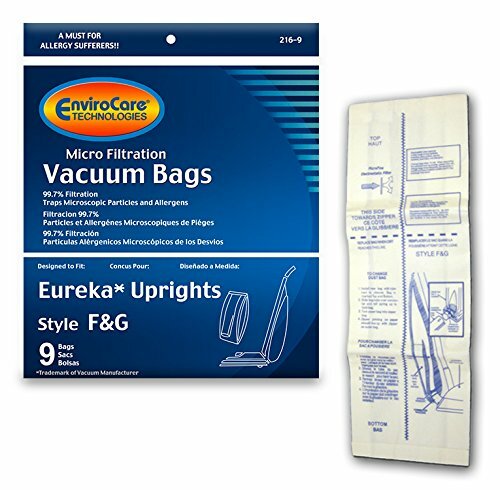 2-QUART VACUUM FILTER - The HEPA replacement filter is 2-quart which will allow you to tackle cleaning jobs at your home, office, shop, or car to pick up unwanted debris, dust and particles. 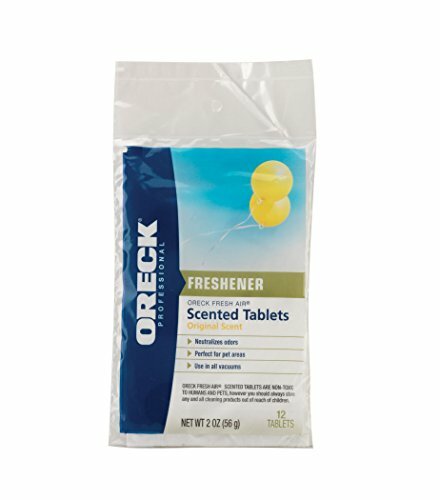 Oreck Fresh Air Tablets, fits all Oreck Bagged Uprights, package of 12. 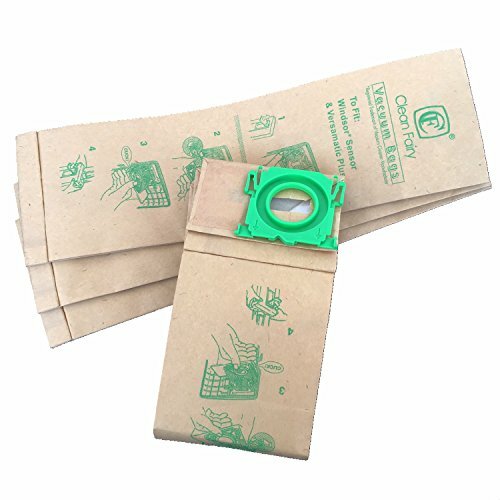 The Service Box contains 10 filter bags, an exhaust filter, an electrostatic microfilter and a sealing strip. 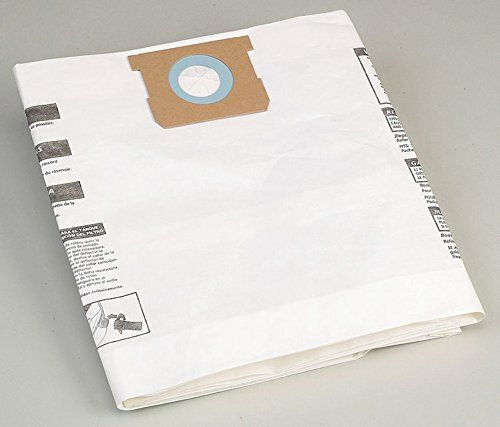 Can be used with the SEBO automatic X series. 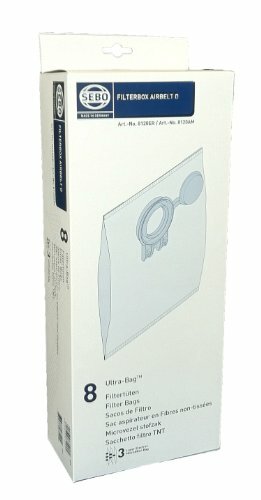 The large-capacity, 1.5-gallon filter bag is convenient and economical because fewer bag changes are needed. It can be changed in just a few seconds.